(l-r) Patrick Anderson, CFO Translink; Joris Smet, managing director Smet Building Products; Deborah Smet, marketing manager, and Dr Colette Hood, operations manager. The award was presented by Patrick Anderson, chief financial officer of Translink, which sponsored the category. “We are over the moon,” said Joris Smet of Smet Building Products. “There were over 500 local business representatives in attendance in the Canal Hotel and the super organisation of CEO Mary Meehan and her team meant the night was flawless.” Smet’s range of products includes external wall insulation systems, floor screeds, plasters, renders and more. SMET deliver superior-quality, innovative products with unrivalled technical service. 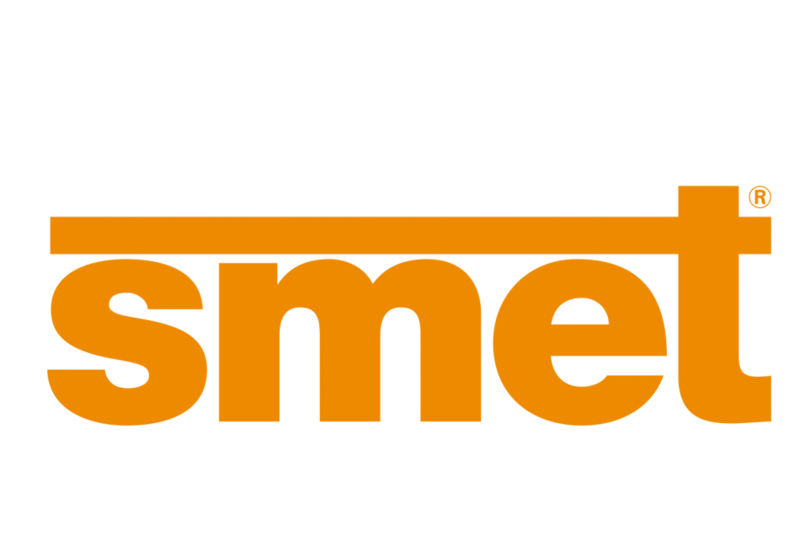 SMET know floors, walls & substrates.